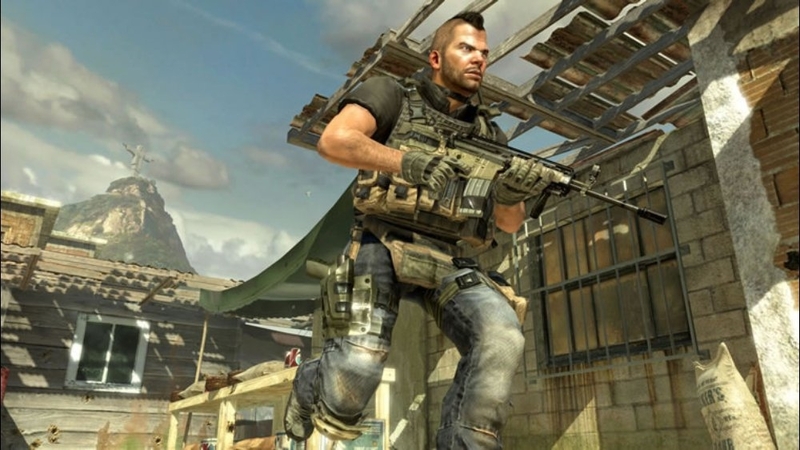 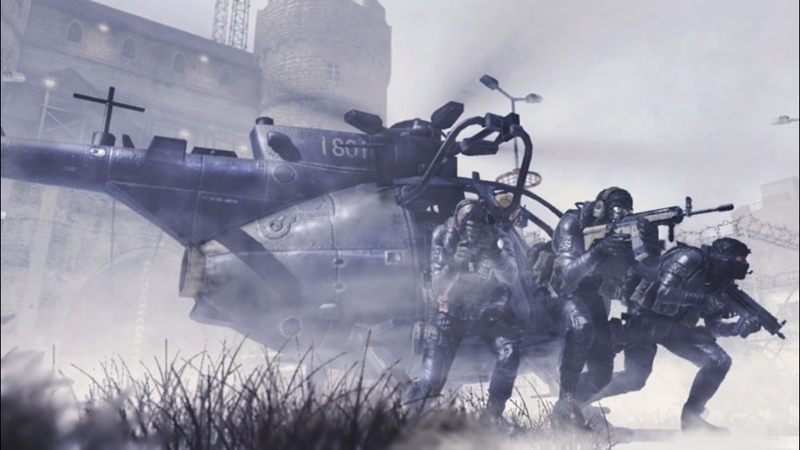 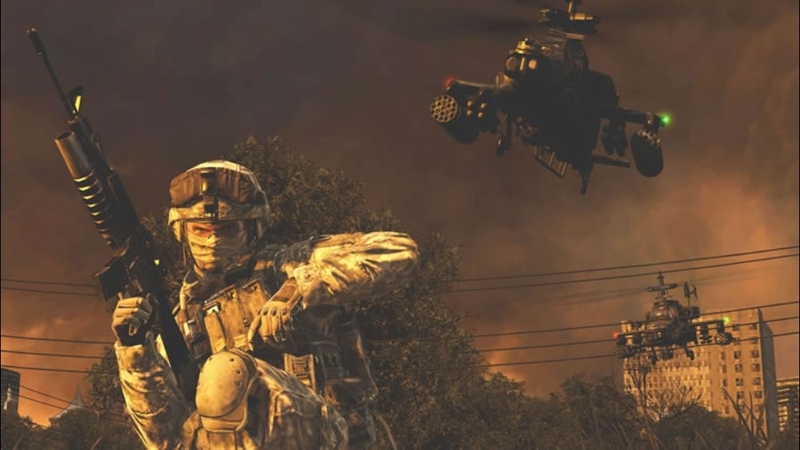 Watch the new trailer for Call of Duty: Modern Warfare 2. 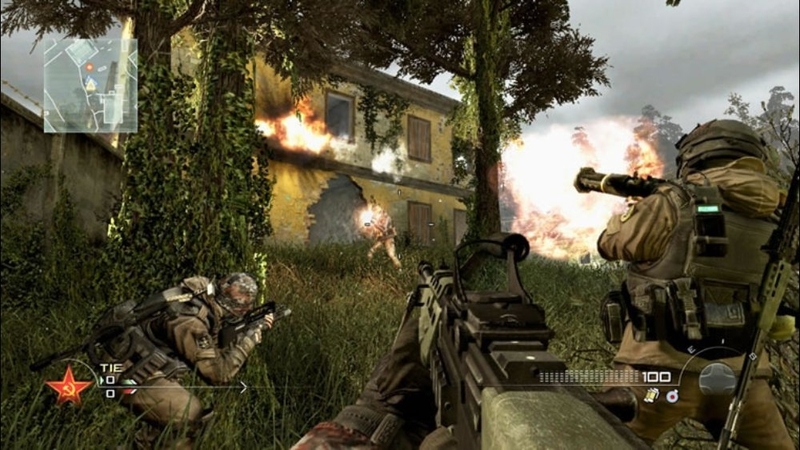 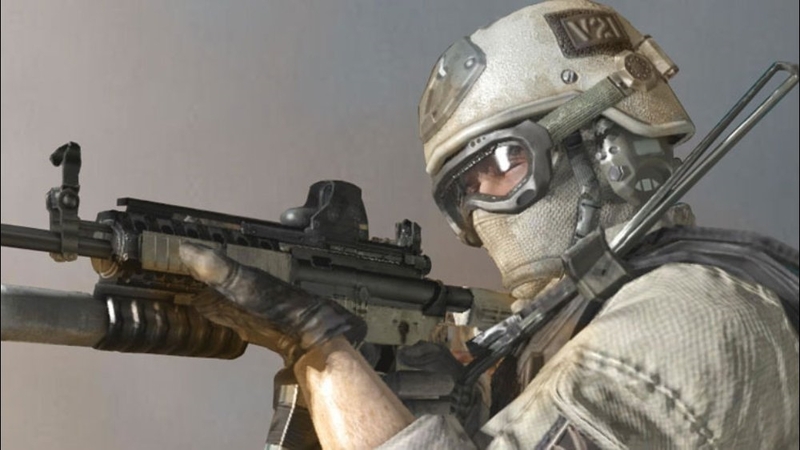 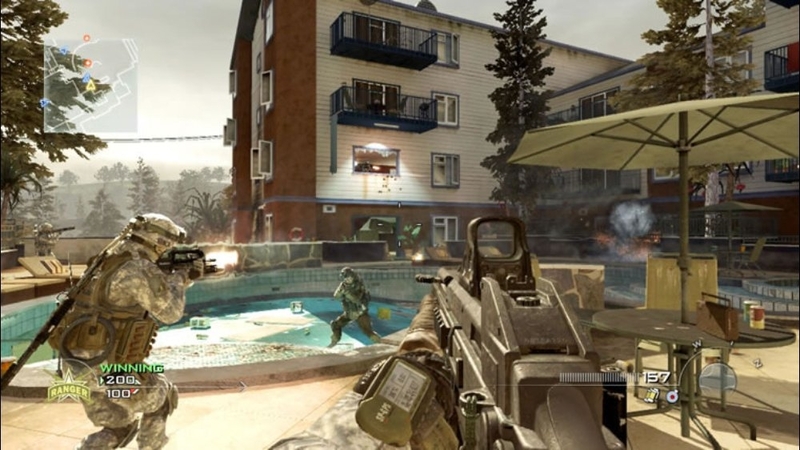 Direct-feed multiplayer Modern Warfare 2 CTF gameplay footage, uncut. 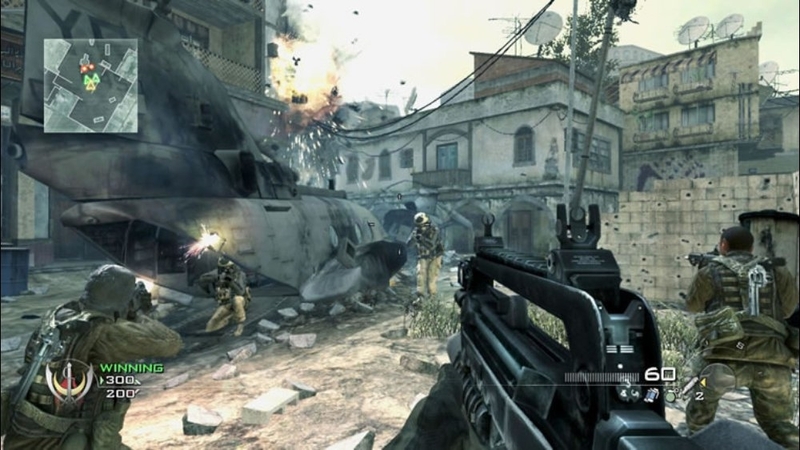 Available for pre-order now and releasing worldwide on November 10th, 2009. 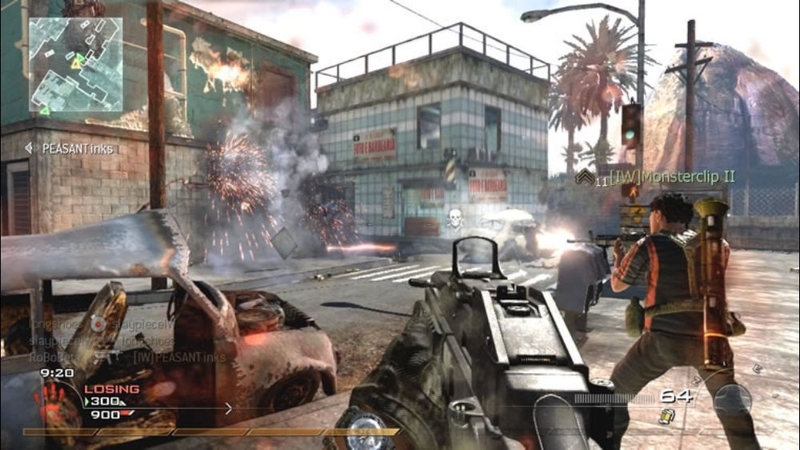 Download this trailer. The first look at Modern Warfare 2 multiplayer, introducing the AC130 killstreak reward. 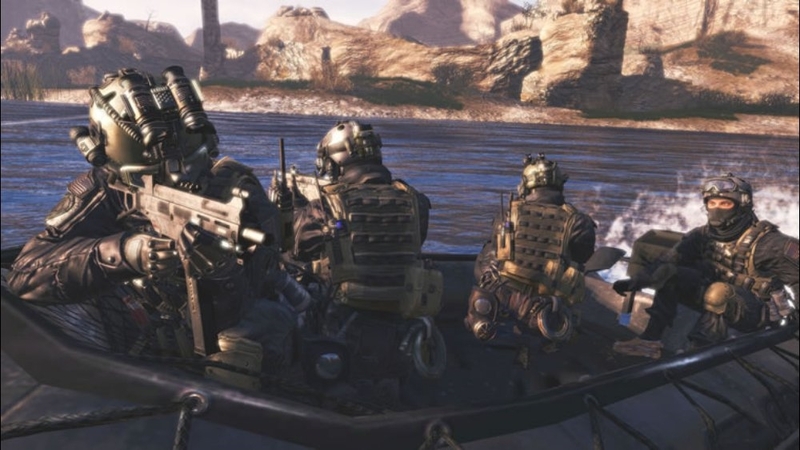 Watch the worldwide Reveal trailer! 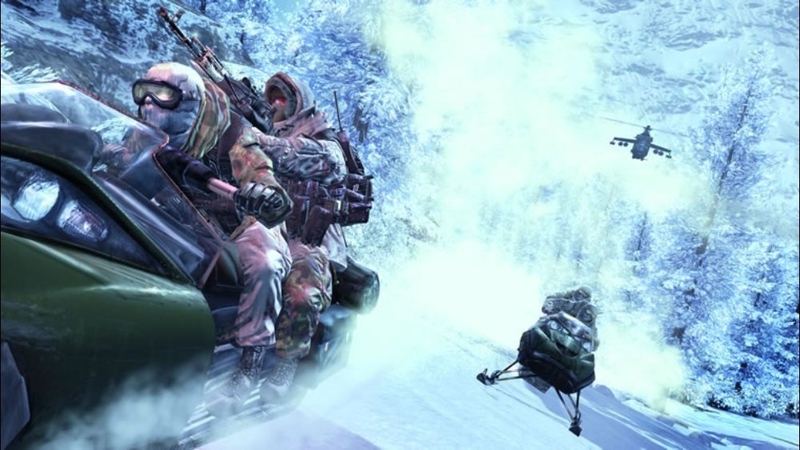 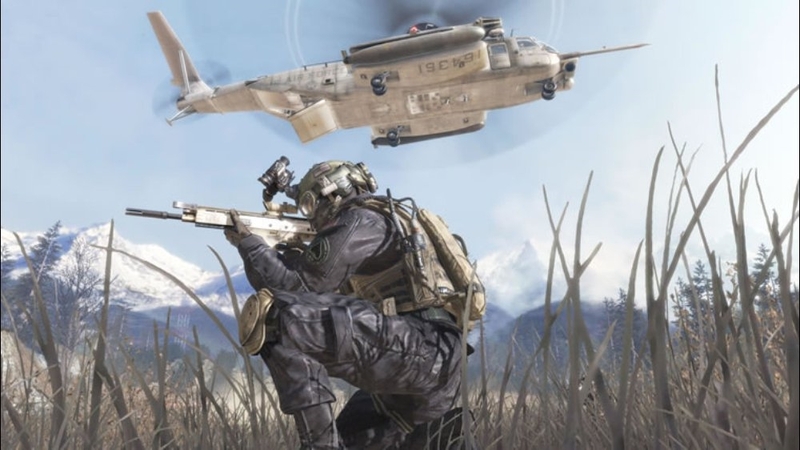 Check out the uncut trailer at www.ModernWarfare2.com. 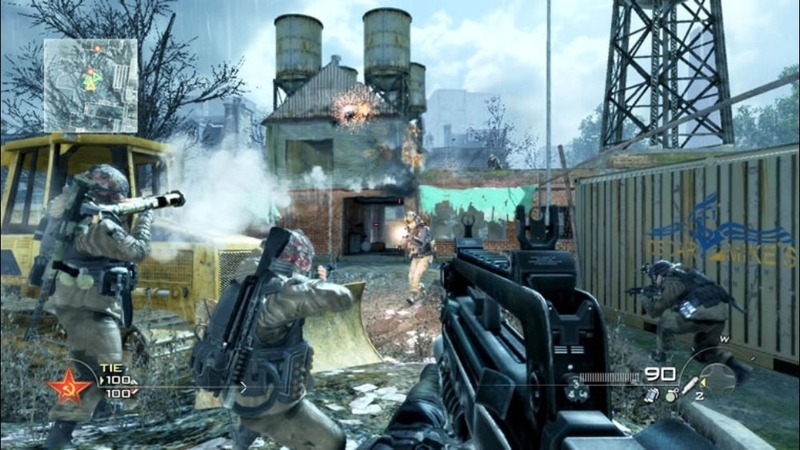 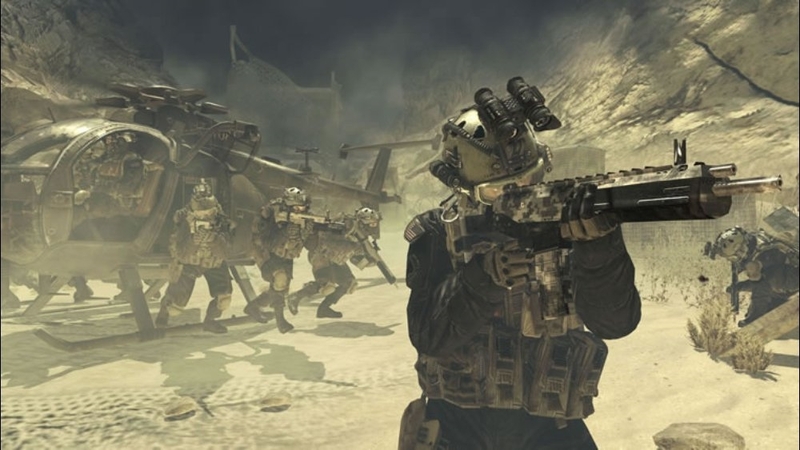 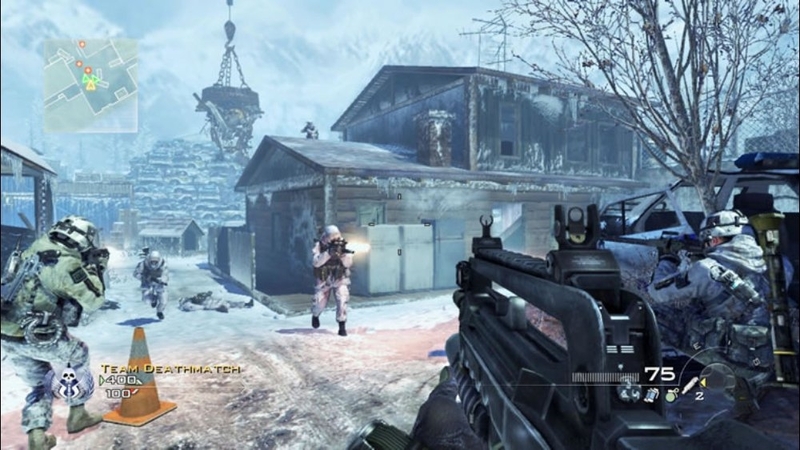 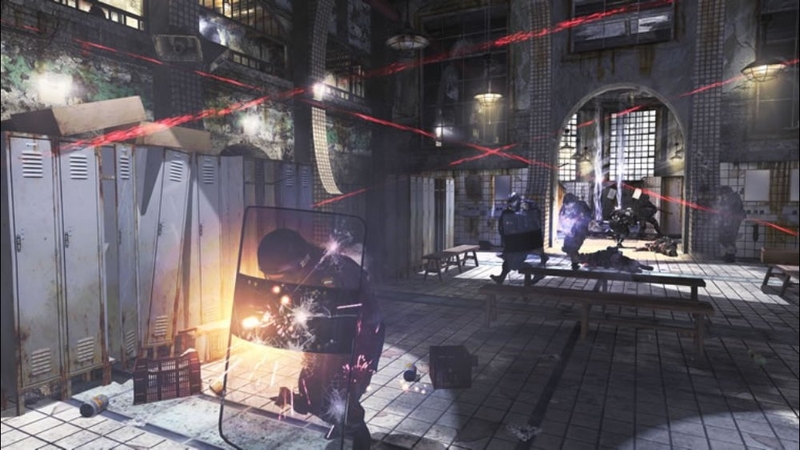 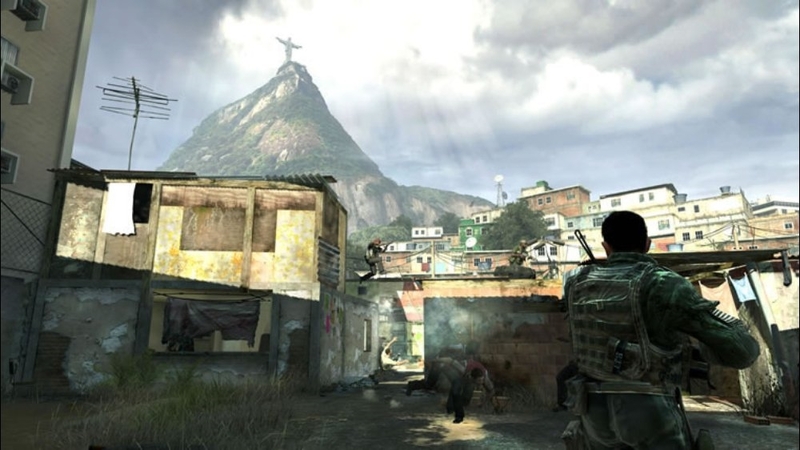 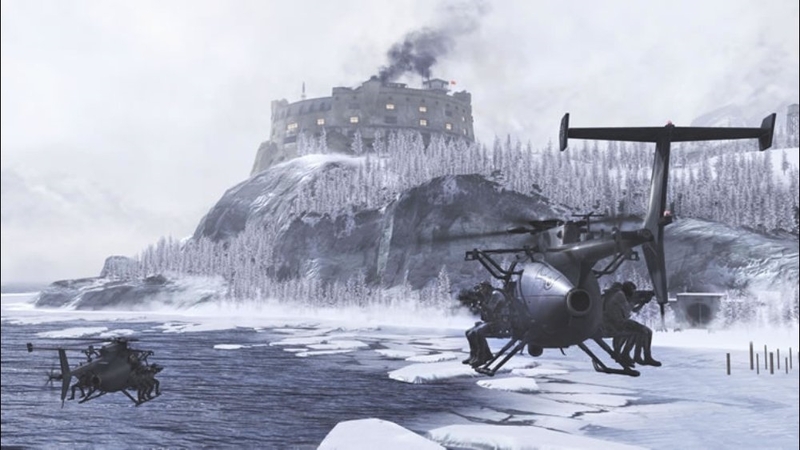 Acclaimed developer Infinity Ward brings you Modern Warfare 2, the sequel to the best-selling shooter of all-time, Call of Duty 4: Modern Warfare. 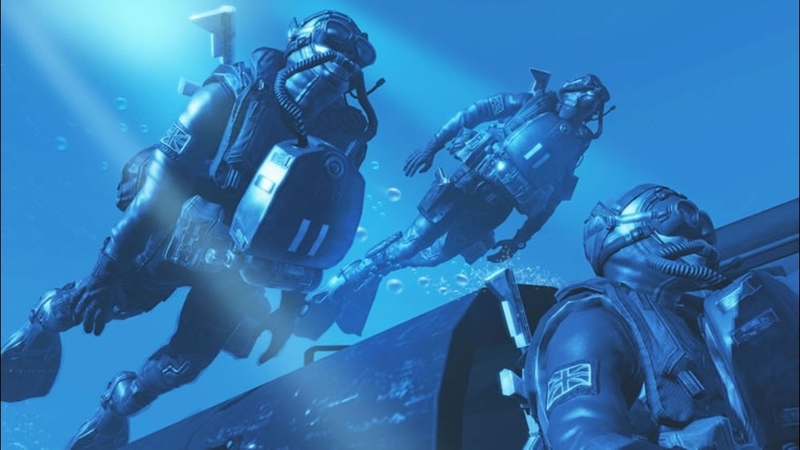 Tune-in to the worldwide Reveal on May 24th! 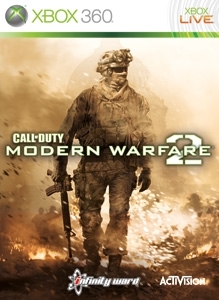 Acclaimed developer Infinity Ward brings you Modern Warfare 2, the sequel to the best-selling shooter of all-time, Call of Duty 4: Modern Warfare.